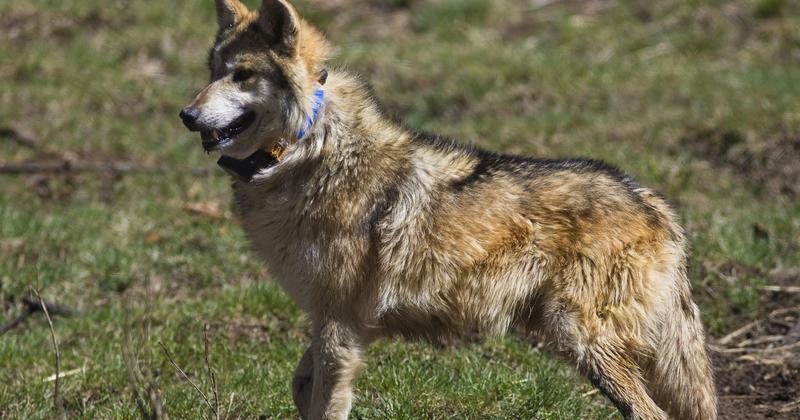 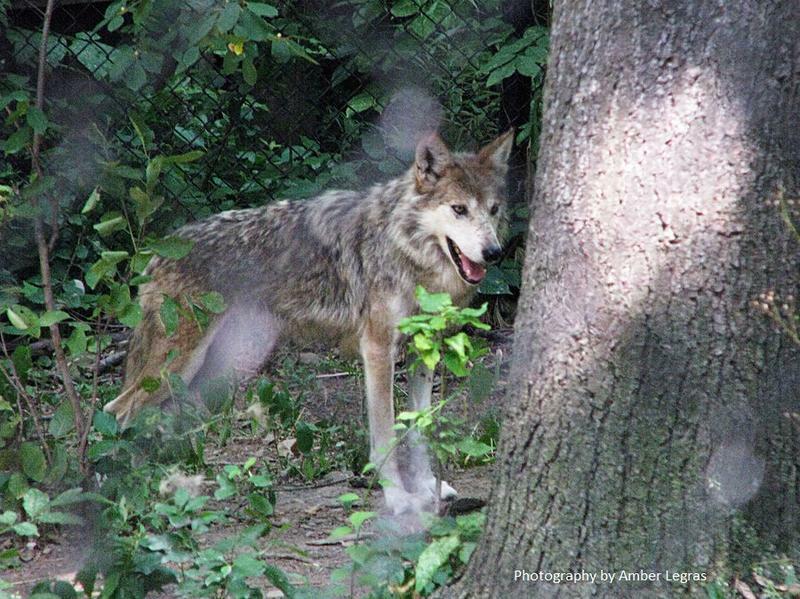 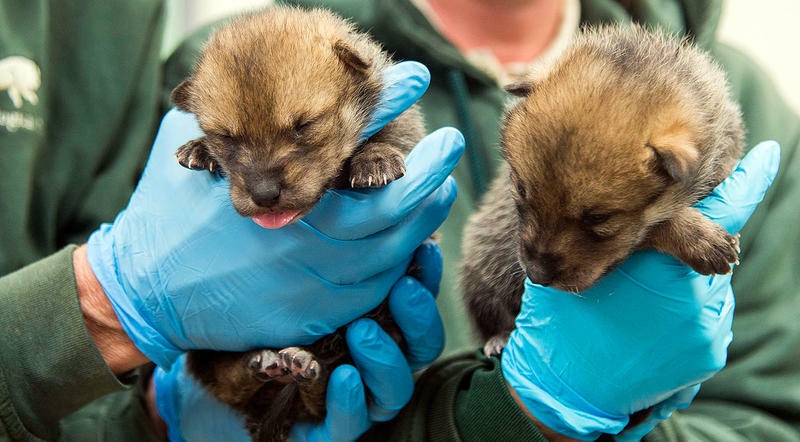 Twenty five environmental groups are calling on federal wildlife officials to release three captive-raised Mexican gray wolf packs into the wild. 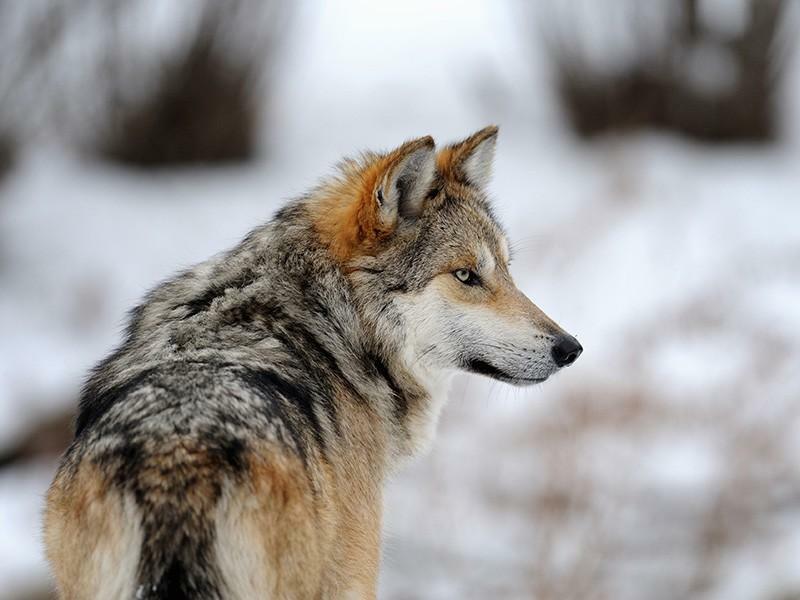 KNAU’s Ryan Heinsius reports, they say the endangered population needs increased genetic diversity to survive. 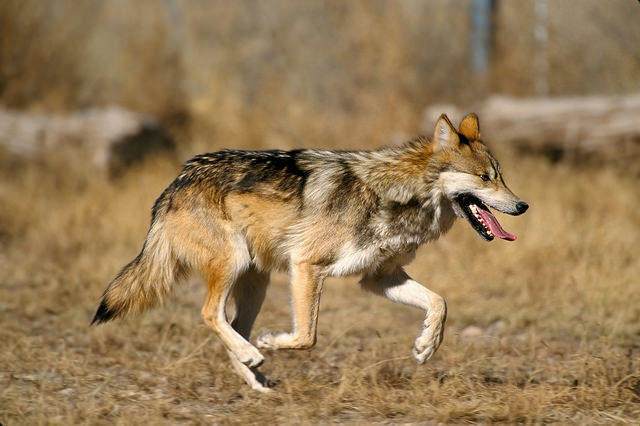 The Cochise County Board of Supervisors is requesting more federal funding for Mexican wolf recovery efforts.